 Ballistol maintains, protects, preserves, and rejuvenates unpainted wooden surfaces. It regenerates natural wood and brings out the wood grain. 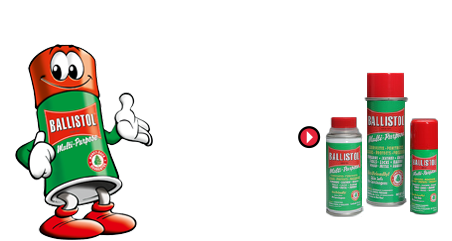 It protects wood against damage from humidity and insects. Especially antique furniture and old, dry, dull wood regain their natural silky glow when treated with Ballistol. 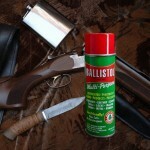 Ballistol is ideal for oiled stocks of firearms.